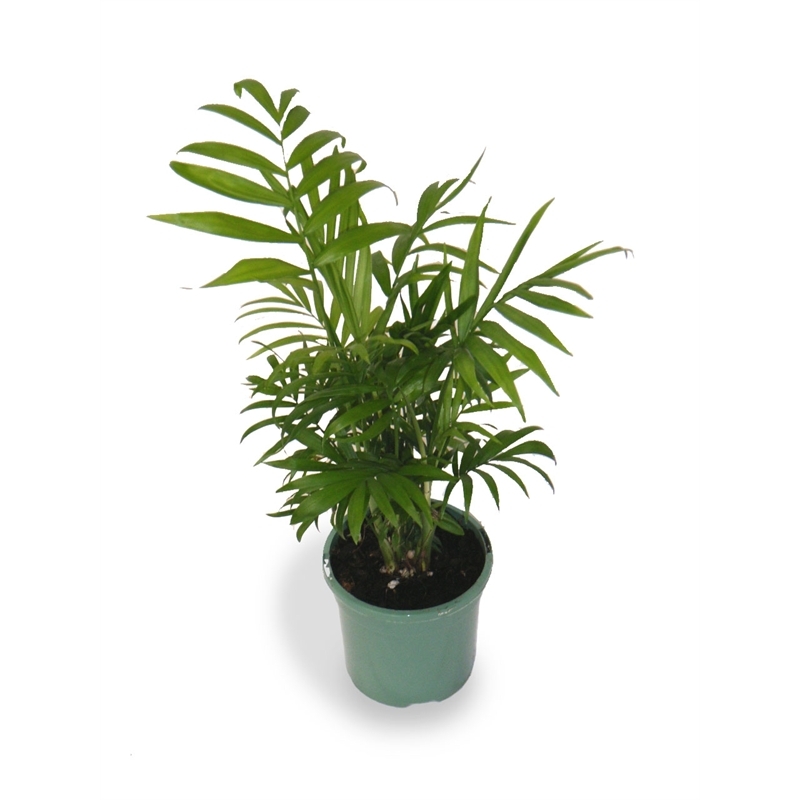 A graceful palm featuring a cluster of stems out of which shoot luscious dark green fronds. growing to almost a meter they are great in a small pot on a table or in a bigger pot on the floor. 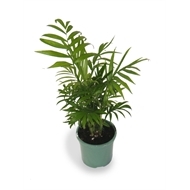 Parlor palms require very little attention, they tolerate bright and low light conditions, with little water, they are suitable for office situations where they will receive a bit of neglect.